If your retail store is in the process of being built or undergoing renovations, polished concrete is the way to go. QuestMark is excited to announce the launch of our updated online flooring catalog. The QuestMark online catalog offers a wide variety of do-it-yourself (DIY) products. We offer floor patch, coatings, floor maintenance products, along with the tools and accessories needed to get the job done. 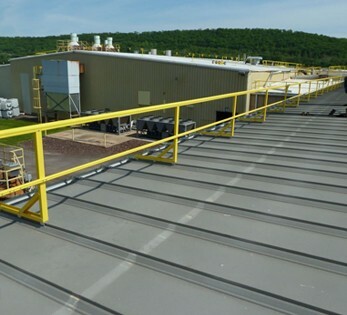 Need to Improve your Facility's Traffic Deck? 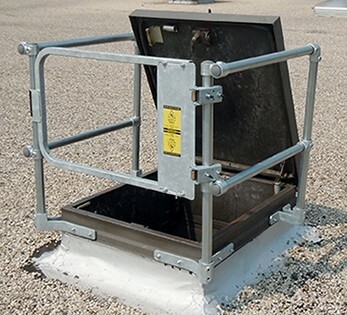 Fixed ladders may not be in constant use at your building—there’s probably much more going on inside your structure than on top of it. But you still need to remember the big picture. CentiMark is used to looking at things a little differently.